Samsung Electronics was reported to be worth 301.8 trillion won ($276.6 billion) as of the end of 2017, growing threefold compared to a decade ago, in part backed by rising value of tangible assets like facilities and real estate, according to a news report Sunday. 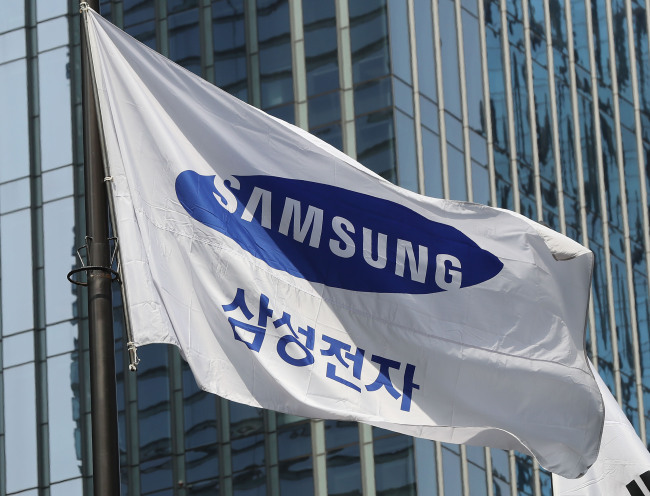 Samsung Electronics marked the first private company in South Korea, excluding financial firms like banks, to see its total assets valued at over 300 trillion won. The value of Samsung Electronics‘ total assets in 2017 soared 15.1 percent compared to that of the previous year. Its value of tangible assets, including machines and properties, came to 111.7 trillion won. The yearly net profit came to 42.2 trillion won, but its liquid assets like cash dropped. Samsung Electronics held 83.6 trillion won in cash in 2017, down 5.2 percent from the previous year. Industry watchers cited Samsung Electronics‘ increased investment, share buyback and dividend payments. Samsung Electronics has vowed to raise dividend payments further this year, by adopting internal policies to return at least 50 percent of free cash flow to investors. Last year, Samsung Electronics paid 5.8 trillion won for dividends, and the payment will increase the amount to 9.6 trillion won each year starting 2018.